Carlile’s sounds have been featured on TV medical dramas Grey’s Anatomy and Private Practice. Ever wonder what an honorable mention from Rolling Stone Magazine and the Dave Matthews Band looks like? Enter Brandi Carlile and you have an amazing live show, according to Yelp.com. 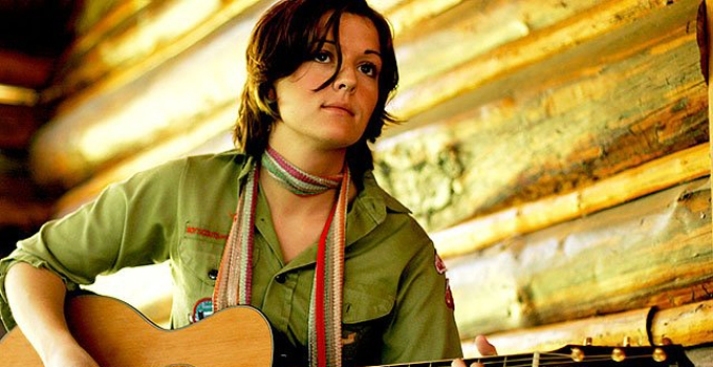 Listen to Carlile’s distinct, folk inspired sound live at Anthology on June 5, 2009 at 7:30 p.m. She’s performed with The Indigo Girls, Tori Amos, and more recently toured in Australia with OneRepublic and Maroon 5.